At least two Walmart store greeters with cerebral palsy have accepted new roles at the retailer after an outcry over how Walmart was handling the pending phase-out of the greeter job. 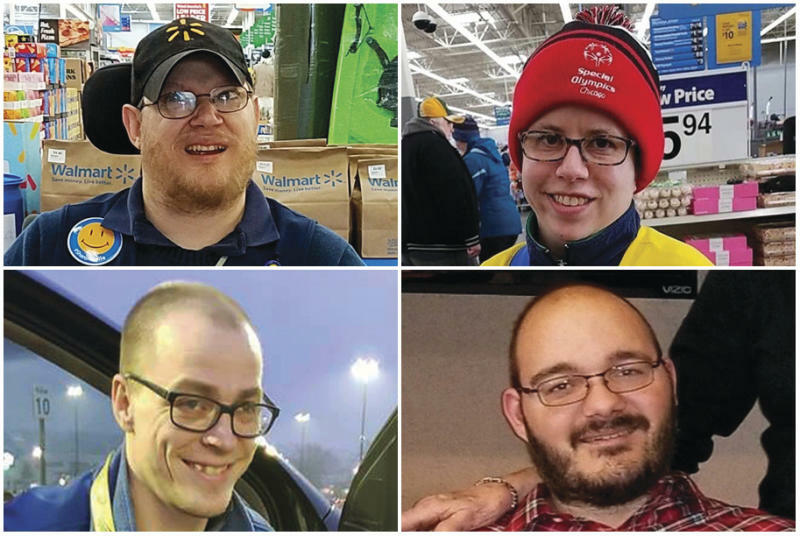 Walmart says longtime greeters Adam Catlin in Selinsgrove, Pennsylvania, and Jay Melton in Marion, North Carolina, will work in self-checkout. Walmart informed greeters last week their jobs were going away, to be replaced by a more physically demanding "customer host" position. Greeters with physical disabilities worried they'd be out of work. Walmart has been dealing with a fierce bashlash. Catlin's mother, Holly Catlin, helped call public attention to her son's plight with an impassioned Facebook post and she has since advocated for greeters around the country. Walmart told greeters around the country last week that their positions were being eliminated in favor of an expanded "customer host" role. Greeters with cerebral palsy, spina bifida and other physical disabilities feared they'd be out of work, sparking protests from customers and others. Walmart says it has already started making job offers to greeters with disabilities, with at least one accepting so far.